The world map like you've never seen it ! A photo canvas design in several panels in offset for an original style. The dimensions of this wall deco are 30x60 cm x 2pcs and 30x80 cm x 2pcs. Delivery around the world for this world map. 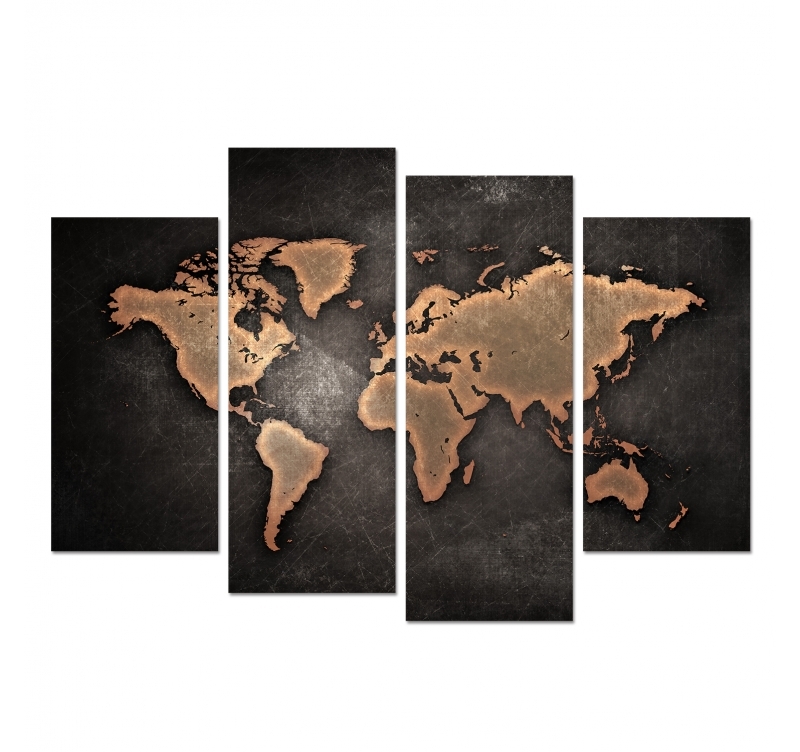 Travel the world with our decorative printed canvas of the world map in a vintage style. All continents and countries are represented to have the most complete map of the world. The gap between each panel allows you to realize a contemporary wall decoration while keeping an old appearance with the colors of this table decoration. If you want to make an interior that invites to escape and travel, this modern table will be perfect for transporting you to distant destinations. All of our modern canvas are printed on cotton canvas and stretched over a Canadian pine wood frame so that the frame is ready to hang. 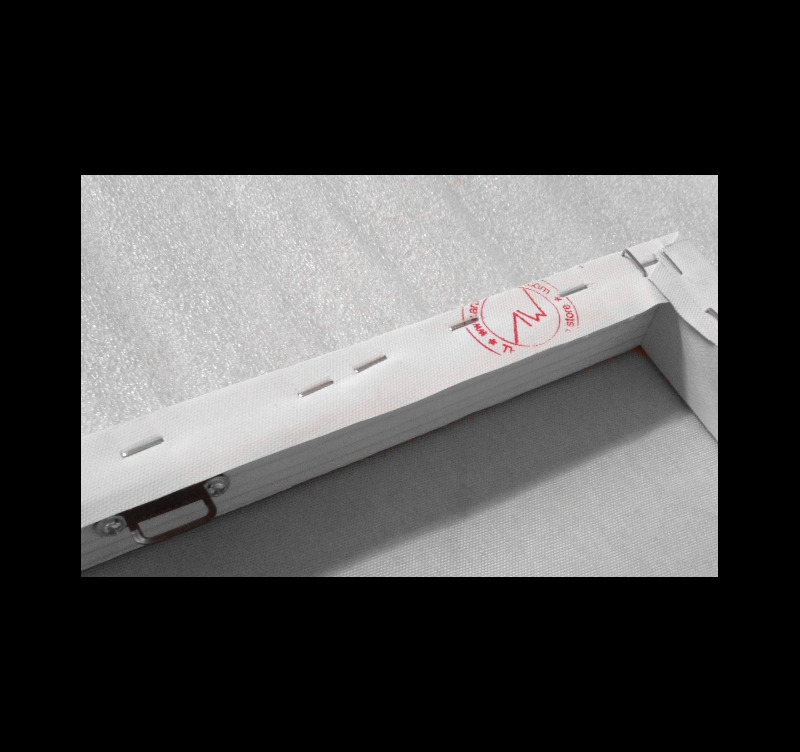 Contemporary frame are delivered in packaging with cardboard corners as well as hanging hooks.